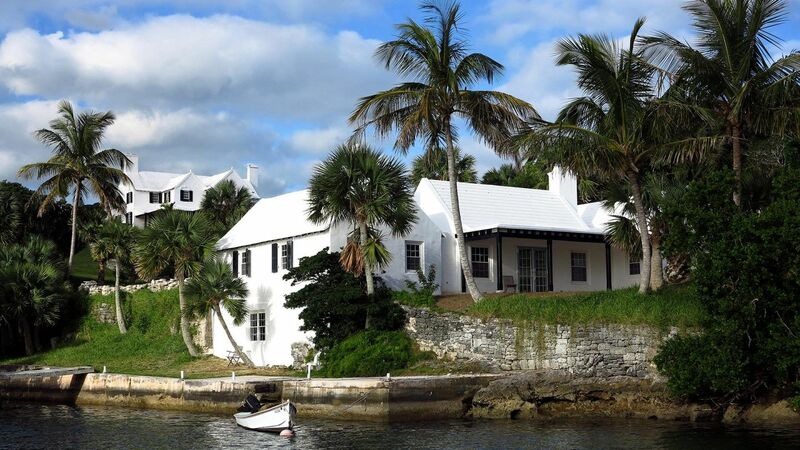 2014 – Norwood and its boathouse are quintessential examples of Bermuda’s vernacular architecture. It is a privilege to work with this building to create a compact retirement residence. 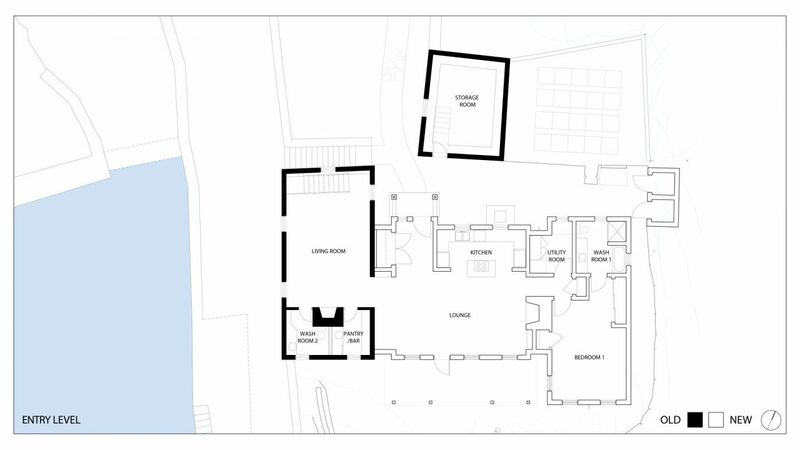 Extending the existing boathouse required sensitive thought and understanding of the historic nature. The solution, determined with input from The Historic Buildings Advisory Committee, is to nestle the addition adjacent to the existing connected simply to maintain the building’s vocabulary of white walls and functional fenestration. The interior is an elegant open plan.